Our recent trip to Hin Daeng & Hin Muang took place on Jan 21st to 24th 2011. 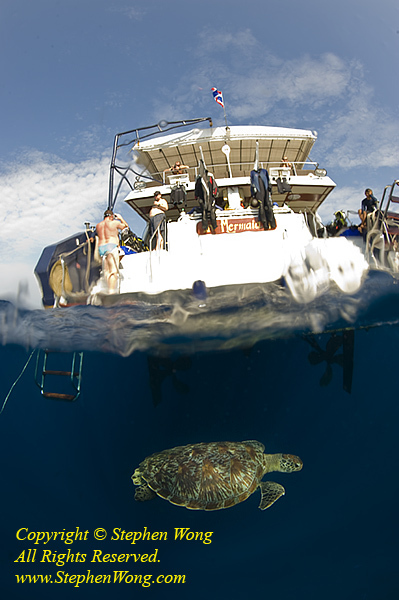 We did 8 dives with Mermaid’s itinerary. The visibility was nice, over 18m at the Red Rock & 12m at Purple Rock; while at the Koh Ha Chimney and Twin Cathedral, we had over fantastic 30m. Despite we didn’t run into Manta or Whale Shark, the marine life was really good. 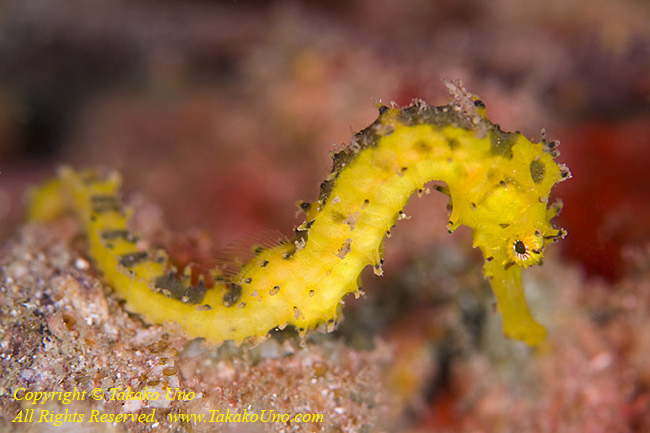 Divemaster Andrea found a pair of Harlequin Shrimps and guests found Tiger-tailed Seahorse at the Chimney. Takako found Peacock Mantis Shrimp running around, and DM Ray found its cousin, the Giant Mantis, staring out from its lair. Schooling fish, like the Bengal Snappers, Blue-striped Snappers, Hatchet (or Bullseye) and heaps of Glassfish were posing for cameras. Soft coral and hard corals were healthy and blooming in the current. 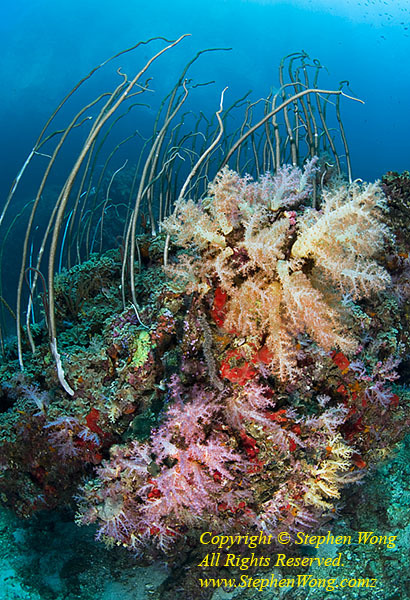 The light-purplish-colored soft coral fields at the exit of Chimney simply blew our minds. 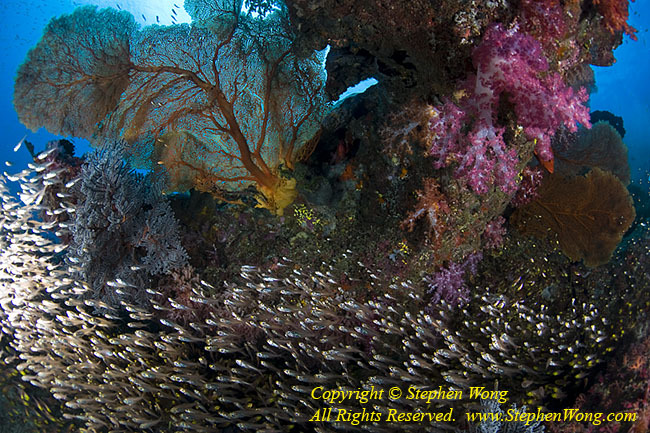 We have NOT encountered such tall soft coral (some over 1.3m tall) and large soft coral fields in Asia. 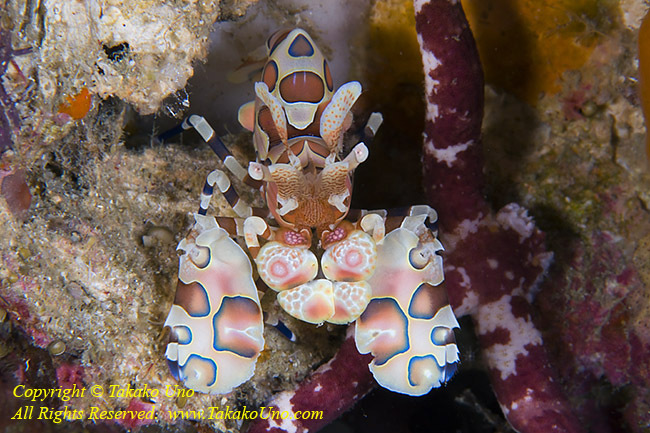 The Sea Whips nestled amongst the colorful soft corals and the giant submarine arches really made Stephen’s trip, while the friendly fish and dozen species of Nudibranchs gave Takako chances to get good shots. Staying on Mermaid II, we continued with the Similans/Surin Special from Jan 24th to 30th. 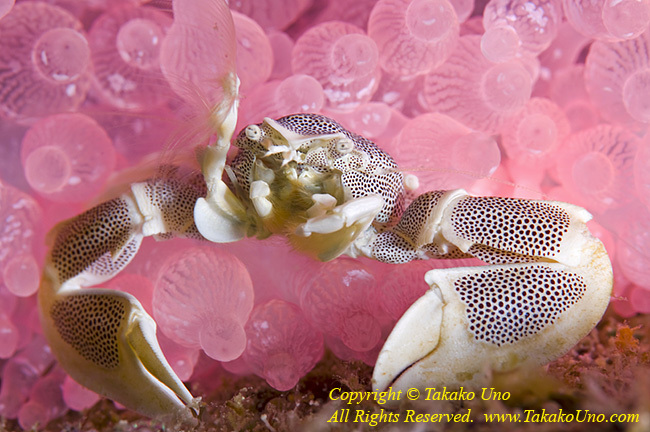 Visibility at most Similans’ sites hit over 30m. Despite seeing some dying hard corals due to the recent coral bleaching on some reefs here, we encountered schooling Goatfish, Snappers, Surgeonfish, Horse-eyed Jacks, Blue-spotted Jacks, Blue-spotted Stingrays, gazillions of Glassfish (Stephen’s favorite) and lots of wonderful smaller creatures. Anita’s Reef was incredible for macro. 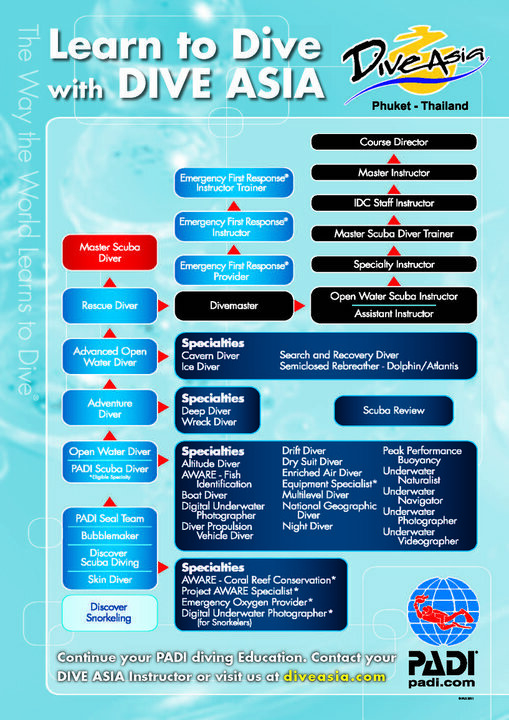 Dive Asia offers the complete range of PADI diving courses for beginners and previously certified divers – from PADI Open Water Diver to PADI Divemaster and PADI Instructors. Dive Asia’s three PADI Course Directors and additional Master and Staff Instructors guarantee the quality of your training in our fully equipped education facility at Kata Beach. With air-conditioned classrooms and up-to-date teaching aids ,Dive Asia provides you with a comfortable and relaxed course environment – just what’s needed for stress-free and fun learning experience.